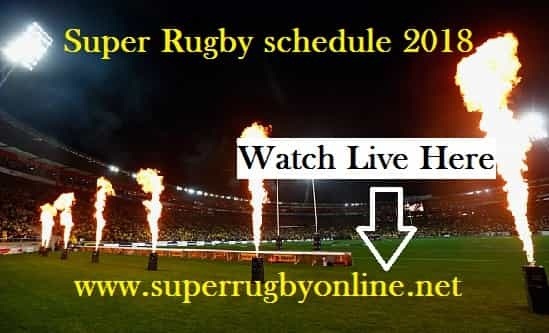 The 23rd edition Super Rugby 2018 schedule has been declared, every year this rugby union competition is organized by SANZAAR and in this competition, teams will play from big countries such as South Africa, Japan, Argentina, New Zealand and Australia. For the past two years 18 teams were played in this contest, but this year 2018 will change to a 15 teams which are comprised into 3 geographical conferences, including, New Zealand Conference (Blues, Chiefs, Crusaders, Highlanders, Hurricanes), South African Conference (Bulls, Lions, Sharks, Stormers, Jaguares) and the Australian Conference (Brumbies, Melbourne Rebels, NSW Waratahs, Queensland Reds, Sunwolves). 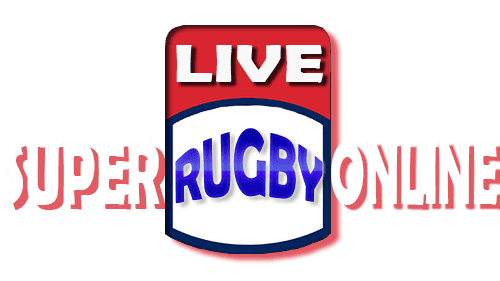 The 2018 Super Rugby officially will be taking place on 17 February 2018 and the final will be held on 4 August 2018.